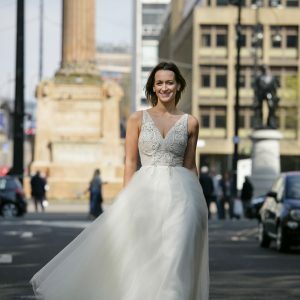 This January, don't miss out on the chance to touch, try on and shop the most gorgeous wedding and bridesmaid dresses ever created. 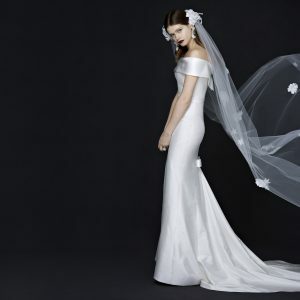 Whether you're looking for inspiration or actively hunting for The One, this year's very special sale - exclusive to Brides readers - could hold the key to finding your dream gown. 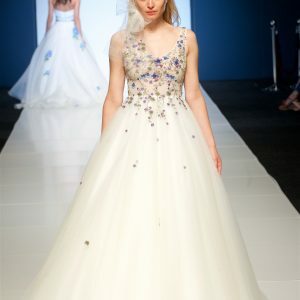 At this one-day-only event - to be held at the Mandarin Oriental Hyde Park in London's Knightsbridge - you will be able to meet some of the UK's top bridal designers, ask their styling advice and try on their designs, in a range of sizes and with up to 70% off, while shopping for accessories, shoes and bridesmaid outfits, too! What's more - buy the January/February 2016 issue (out on November 19th - so put it in your diary, now!) 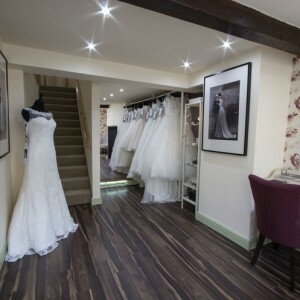 and you'll find a special gift card giving you an extra £100 off any wedding gown. 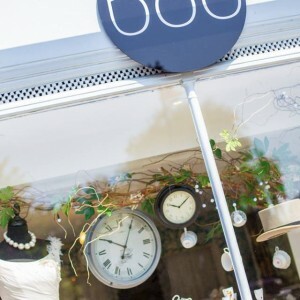 The names supporting our sale include Alan Hannah, Amanda Wakeley Beachwear, Caroline Castigliano, Eliza Jane Howell, Freya Rose, Katya Katya Shehurina, Maids To Measure, Sanyukta Shrestha, Stephanie Allin,Twobirds Bridesmaid and more. 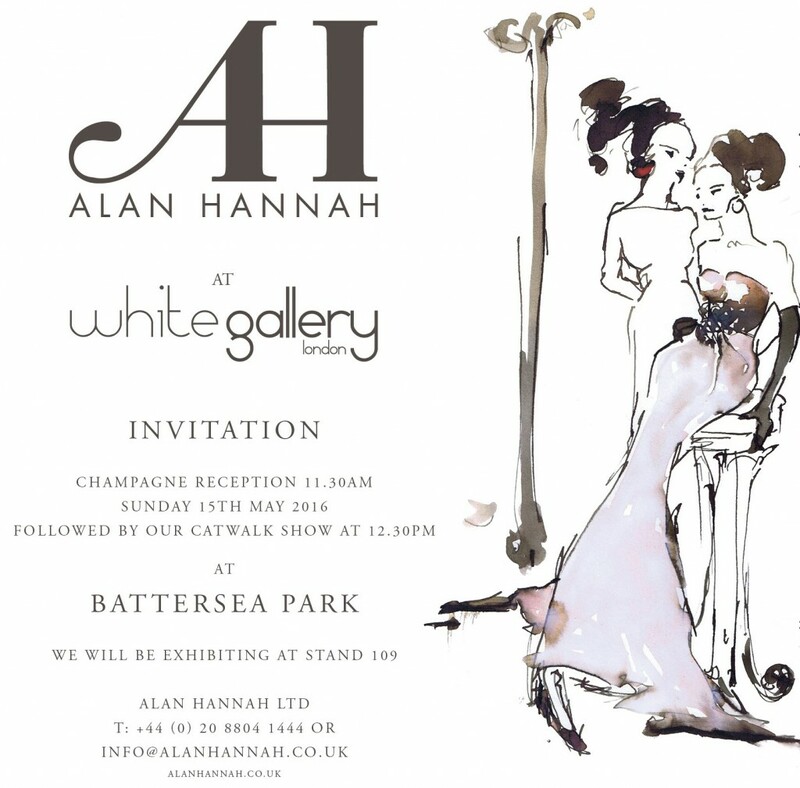 The Boo Bridal Alan Hannah Designer Event 2016 has arrived! 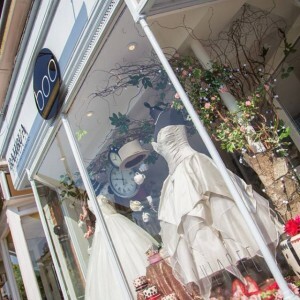 For one beautiful weekend at our gorgeous boutique we are giving Boo Brides 10% off all three labels by award winning British designer Alan Hannah Bridalwear! 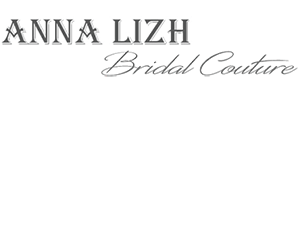 Our luxury bridal lounge will also be filled with brand new collection dresses direct from the designer! 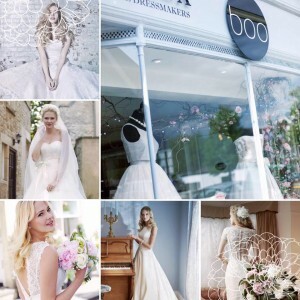 To book your perfect appointment and experience the famous Boo service during this special event call one of our lovely consultants on 01252 849556 or email info@boobridal.co.uk. 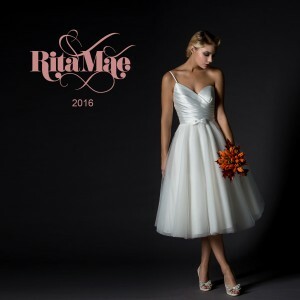 We are offering a fantastic prize of any dress up to the value of £1600 from our www.miamiabridal.co.uk or www.ritamae.co.uk collection. All you have to do is like the MiaMia facebook page, comment on, like and share the competition post. We will randomly choose one winning entry on the 5th of June and announce the winner. 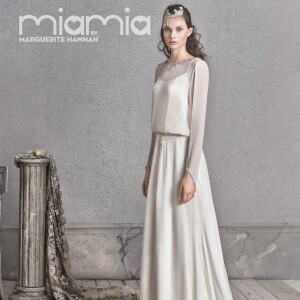 T&C's Any stock size (8-20) dress from MiaMia or Rita Mae up to £1600. 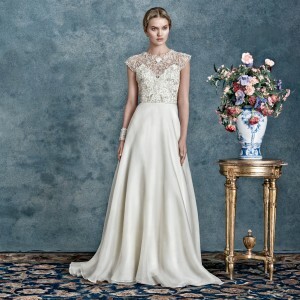 The dress will be sent by secure courier not more than 15 weeks after the choice of dress is made. 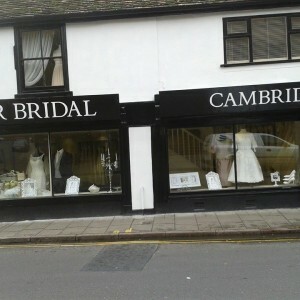 Winner will be announced by name on Facebook but we wont reveal their choice of dress until after the wedding. 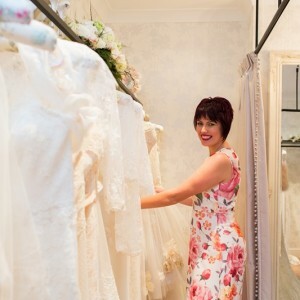 We are thrilled to be nominated for Bridal Buyer designer of the year. The awards evening is 12th September and we will keep you posted. 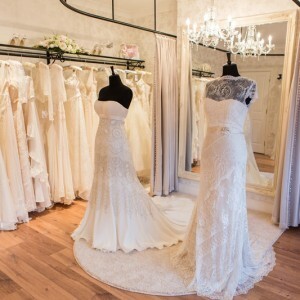 and you will be able to discuss your dress choice with the designer. Anne Priscilla in Glasgow will be showing a unique preview of our new Veritas 2018 collection from 29th July until 16th August. Be the first to see and try dresses from the brand new range before they hit the stores in September. 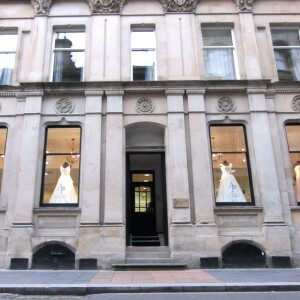 Call 0141 222 2504 for a personal appointment. 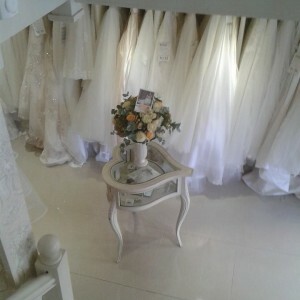 Don't miss our latest designer weekend at Cherished Wedding Boutique in Mansfield. 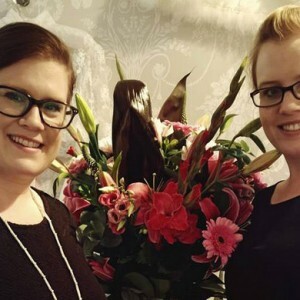 Jane and Emma will show you the brand new Veritas 2018 collection along with the current season collection and there will be special offers on the day. 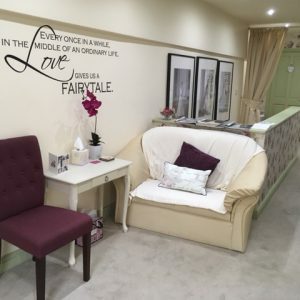 Please call on 01623661309 to reserve your appointment. 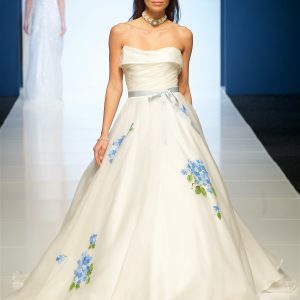 A new event at the National Wedding Show in Olympia. 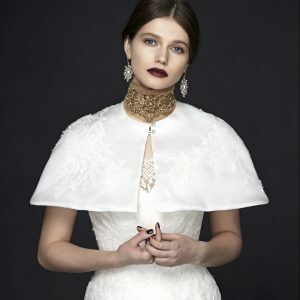 We will be exhibiting our new collection on the gallery level at the National Wedding Show with a number of other lux bridal designers and suppliers as the Luxury Bridal Fair. 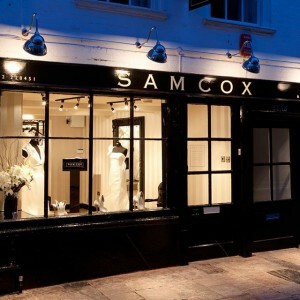 We will be showing in partnership with our premier London stockist, Teokath of Wimbledon. See link for details. 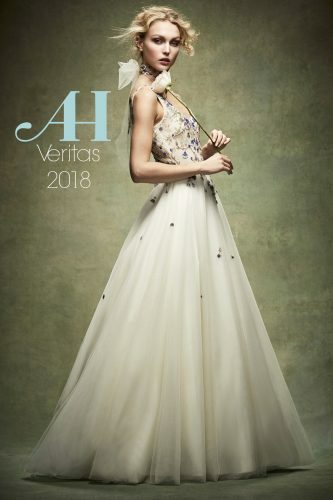 Bijou Bridal Boutique is delighted to announce that the stunning new 2018 'Veritas' collection will be in the boutique for one weekend only, from Friday 6th October to Sunday 8th October! This event will be strictly by appointment only. 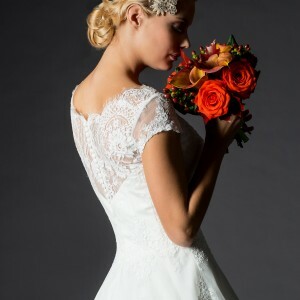 On all new orders placed over this weekend, take advantage of a designer weekend discount .Call now on 01484 690454 to book your exclusive appointment. 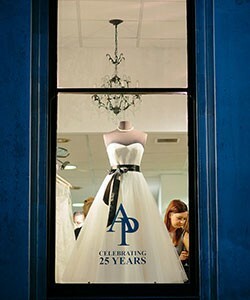 We're so excited to be hosting our first ever Alan Hannah Designer Week! Not only will we receive their beautiful new 2018 'Veritas' collection for the weekend but we're lucky enough to be keeping it for an entire week! 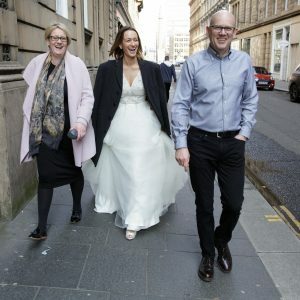 We'll also be offering a discount on all Alan Hannah orders placed during the week - it's a great opportunity to find THE dress and make a super saving. 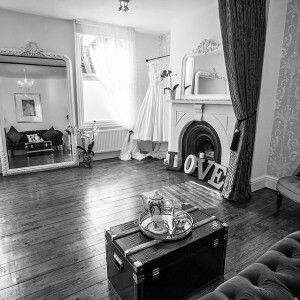 Please call us on 0131 556 1520 to arrange an appointment. 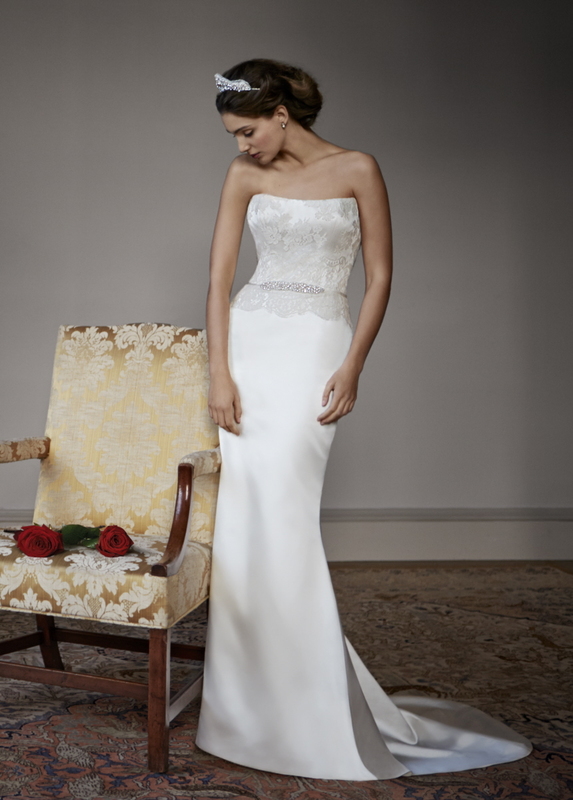 Bijou Bridal Boutique is delighted to announce that the stunning new 2018 Veritas collection will be in the boutique for one weekend only, from Friday 15th Feb until Sunday 17th Feb! This event will be strictly by appointment only. On all new orders placed over this weekend, take advantage of a designer weekend discount .Call now on 01484 690454 to book your exclusive appointment. 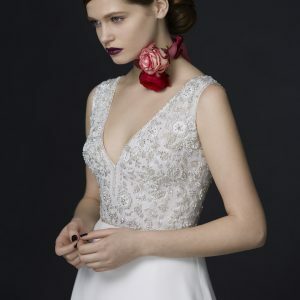 My new Alan Hannah collection is a real labour of love and I have so enjoyed the creative process from sketching my initial ideas to making the patterns and finally seeing my team actually sew and complete the dresses. Working in my studio is so rewarding and reminds me of how much I adore the actual hands on intensity of creating my made in England collection. The focus is on timeless elegance and the evolution of cut. 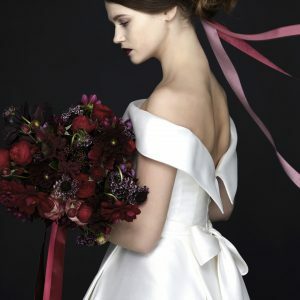 I wanted two looks which could be thought of as oppositional but in fact have worked to create a lovely harmony. There are sculptural structured dresses in Mikado and satin which have a geometric simplicity with beautiful corsetry and boning. 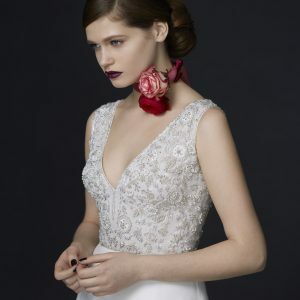 When this ethos is translated to softer fabrics like crepe and tulle the theme is seamless but the softer fabrics move the collection to a subtly different place with the structure intact but softened by layering and fluidity which gives a real breadth to the collection. We are really looking forward to showing the new collections at White Gallery with our lovely new photography which I have tried to style in a very simple but appealing way which translates my ideas of form and cut into some gorgeous images.